ISRAELI SECURITY/BULLET PROOF DOORS: Betach Concepts leads the door industry for over 20 years, establishing new standards for security, quality, visionary thinking and cutting edge technology. 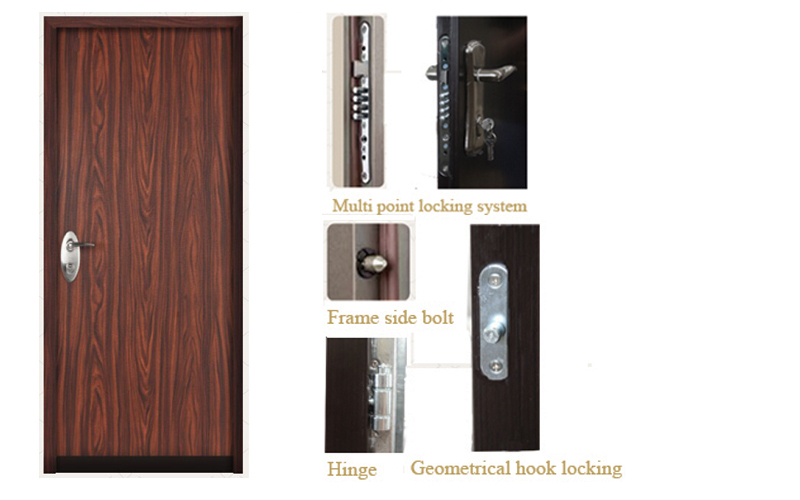 Our commitment to innovation is applied to technology; state of the art production lines enabling maximum precision with required dimensions, utilization of materials which increase the quality of the product and the security of the door, development of advanced lock mechanisms and high defence security products and more. If you’re looking for Israeli Stanley Doors, you’ve come to the right place. We combine a long standing spirit of innovation with customer focused product development making us the number 1 choice among others.